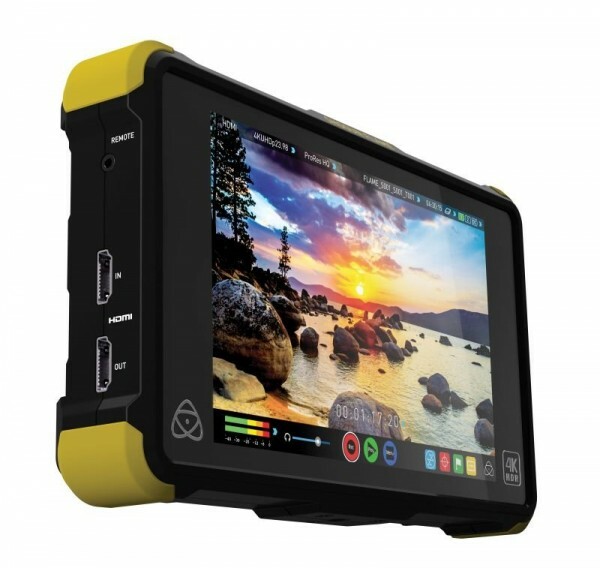 Product information "Atomos Shogun Flame"
This 4K recorder with integrated 7.1" monitor is ideal for use with cameras with SDI and/or HDMI output, which do not provide a touch display. It captures the signals directly from the sensor. The recording is made on affordable 2.5" HDDs or SSDs in Apple ProRes, DNxHD or DNxHD codec. The Shogun provides a touch display for making the settings and monitor the recorded signals. Start and stop of the recording can be triggered from the camera. 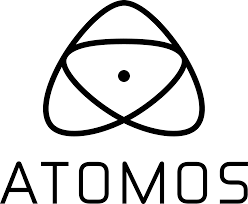 Related links to "Atomos Shogun Flame"
Customer evaluation for "Atomos Shogun Flame"